Smart traffic light and hi-tech public transport projects have won £25,000 funding each in the UK’s national Roads for the Future competition. Exeter-based City Science will examine how sections of roads in urban areas could initially be dedicated to driverless vehicles, as a key step in kick-starting their take-up and integrating them safely into the existing transport network while Leeds City Council is looking at how the data generated from digitally connected cars could be used to improve traffic light sequencing, allowing highway authorities to better manage traffic on their roads and reduce tailbacks. 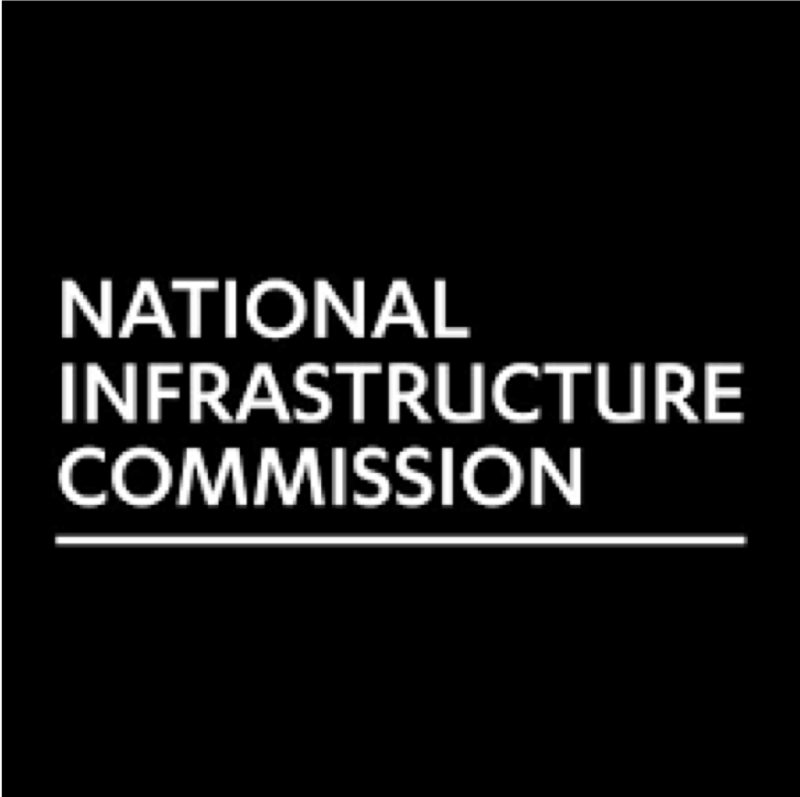 Offering his congratulations to the two teams, Chairman of the National Infrastructure Commission Sir John Armitt said he had been impressed by the quality of the competition entries, and their proposals for how our road network can be made ready for driverless cars. Chair of the Judging Panel Bridget Rosewell said, “From Leeds showing how we can harness enhanced traffic data to prevent tailbacks, to City Science’s proposals for gradually integrating driverless cars and buses in our city centres, both winning entrants have demonstrated creativity and ingenuity. “This is just the beginning of getting our road system ready for the cars of the future and these winning ideas are a great starting point for a wider debate that looks beyond the vehicle itself and towards the roads they will travel on. Chief Executive of City Science Laurence Oakes-Ash commented, “City Science are delighted to be joint winners of this fantastic competition. Over the past three months, this project has given us the opportunity to explore the enormous potential of CAVs and set out a tangible vision to deliver their benefits on the UK’s roads. “It is essential that we get the rollout of CAVs right, using them in ways that can integrate with mass transit, promote healthy cities and create successful communities. “It’s a fantastic achievement for Leeds City Council to be recognised nationally for our work on transport innovation. We want Leeds to be a smart city and at the forefront of developing technologies to help transform our transport network to improve people’s everyday lives. Launched in January alongside Highways England and Innovate UK, the Roads for the Future competition sought ideas for how the UK’s road network could be adapted to maximise the potential benefits these new vehicles could bring. The competition attracted 81 entries from across the country, with five being shortlisted for the final stage.